Not many people are aware of this but up till 1981 Vauxhall Cars were sold in continental Europe alongside Opel’s in 11 countries. However the reason they were not sold past 1981 is as follows. On 6th December 1979 Vauxhall announced that they were pulling out of 11 major European countries where Vauxhall cars were sold. This was to be completed by the end of 1981. 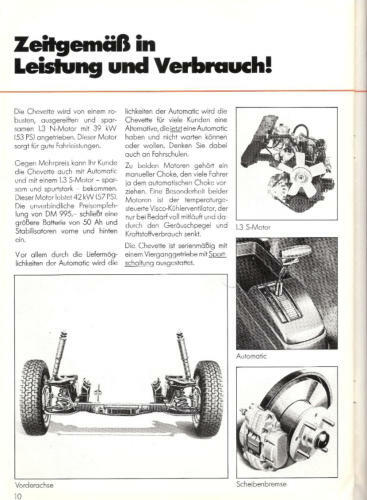 This was part of a rationalisation program by General Motors (Vauxhall and Opel’s parent company) who at the time wanted to place more emphasis for the cars and their development on the German Opel side and not Vauxhall. 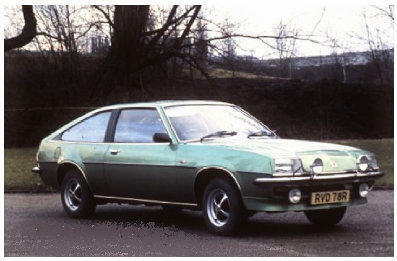 Opel sales in the UK also stopped in 1981 (Other than the Opel Manta which continued until 1988). 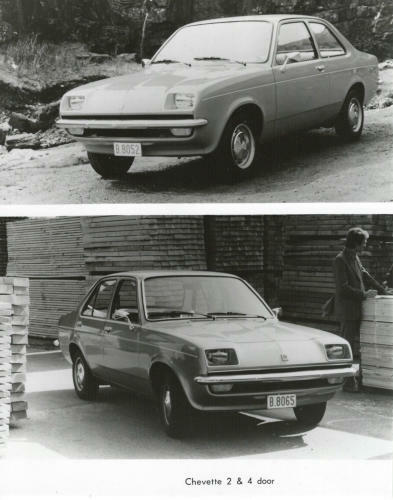 However the export of Chevette’s to Germany was announced just after this announcement. Sweden The range was a little different to that of the UK with the 2 door saloon and 3 door Estate only available in L spec and the Hatch and 4 door saloon only available in GLS spec - no E or GL models were offered. 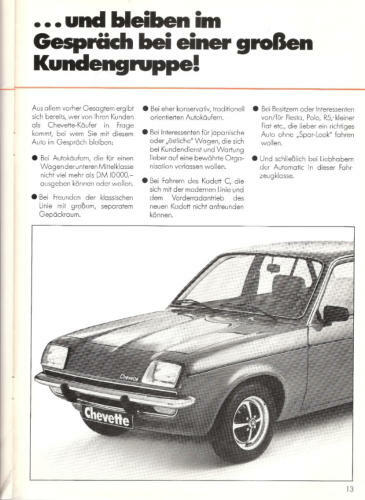 Austria In Austria the Chevette was also offered with the option of a low output version of the 1256 engine (49.5 bhp). 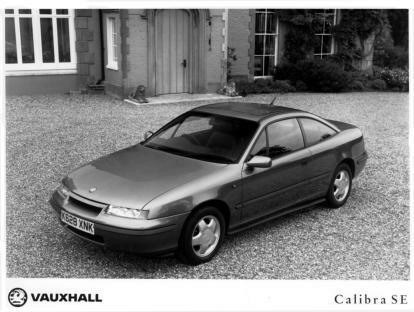 The range included 2 & 4 door L saloon and Estate, GL 3 door Hatch, GLS 4 door saloon and 3 door Hatch. France Yes the Chevette was also sold in France, but it did not sell well against the Peugeot's and Renaults of the time. 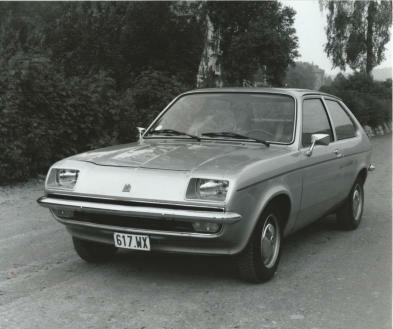 The Chevette along with the Cavalier Mk1 was the last Vauxhall sold in France. Germany This longevity led to the Chevette being exported to Germany after 1979, when the comparable Opel Kadett City had ceased production; Opel had already started selling the Kadett D/Astra Mk1 but felt there was still a market for the previous rwd model so the Chevette was sold through Opel dealers with a 1256cc 53bhp N and a 57bhp S Automatic. 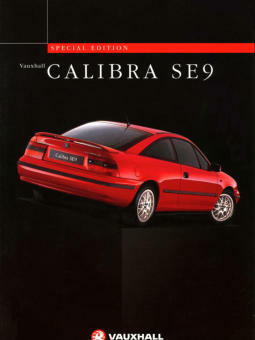 The only Vauxhall badging was the hub caps and steering wheel. 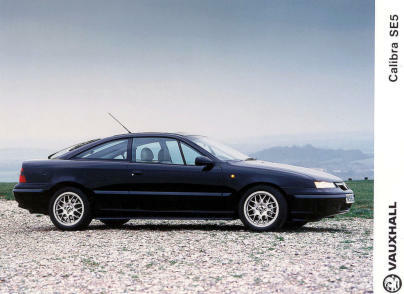 It provided an unusual small car in that it still had rear wheel drive. 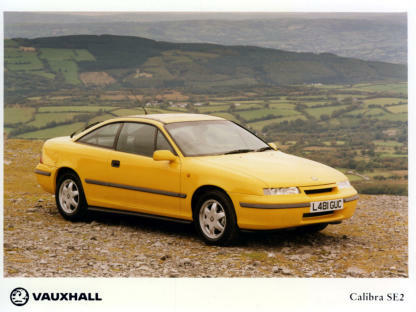 By this time, it was the only Vauxhall to be sold in continental Europe. 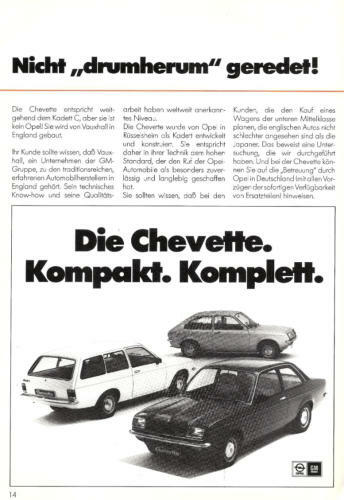 Opel Chevette brochure. Griffin on bonnet replaced by Chevette badge, but is still there on the hub caps and the steering wheel. 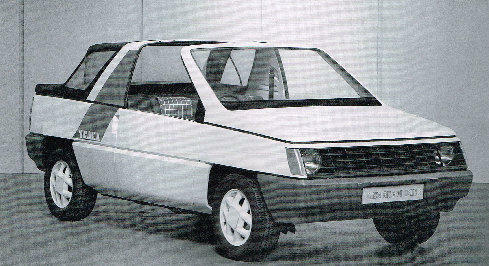 Chevette Die Alternative (The Alternative).